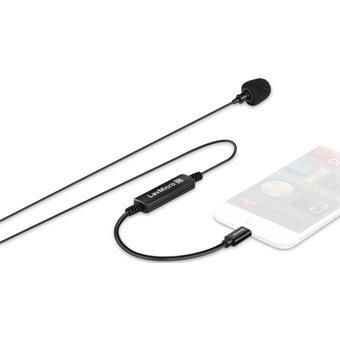 • Compatible with iPhone 5 and all later models (iPhone 6, iPhone XR, etc. 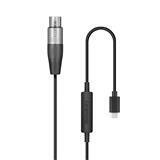 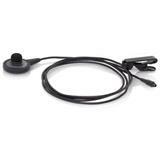 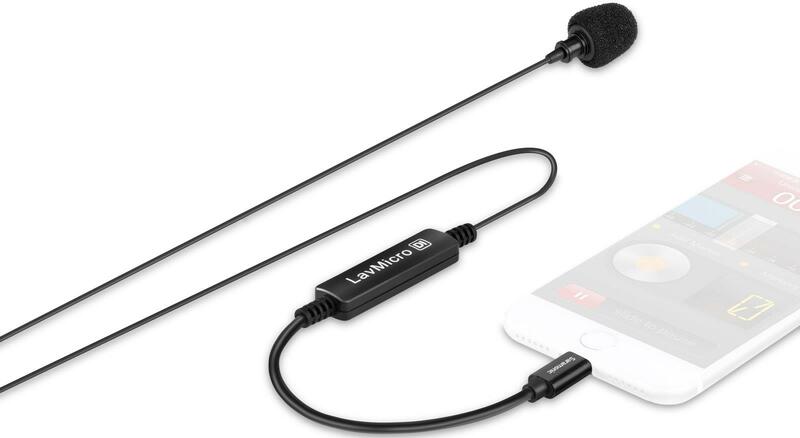 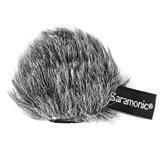 The Saramonic LavMicro Di is an ultra-compact clip-on lavalier microphone that captures pristine sound quality and connects directly to Apple devices through the Lightning port. 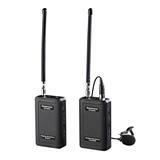 This provides a purely digital, low-noise signal transfer that results in rich, broadcast-quality sound, whether you’re shooting video or recording audio with the apps of your choice. 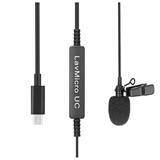 The cable of the LavMicro Di is 6.25 feet (1.9m), which is the ideal length for selfie-stick video, or for neatly tucking your device away in a pocket while you record. 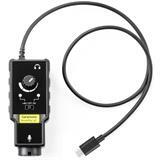 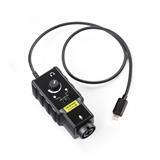 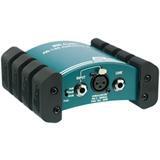 A high-quality DeltaSigma analog-to-digital converter is incorporated into the cable. 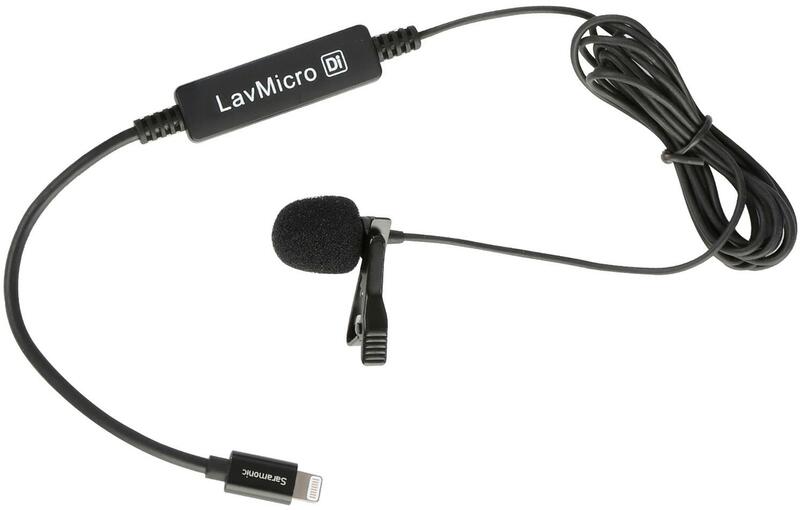 The outstanding audio quality of the LavMicro Di is achieved with the combination of its superior microphone capsule, its high-end analog-to-digital converter, and its digital Lightning connector. 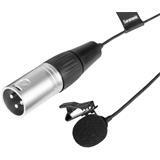 The pickup pattern of the LavMicro Di is omnidirectional, which provides smooth and even sound no matter what direction it’s pointing in when clipped to your collar or clothing. 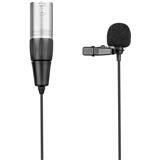 Not only do you not need to worry about what direction the mic is pointing in, you also don’t need to worry about batteries. 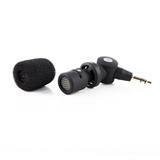 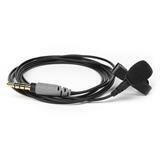 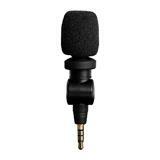 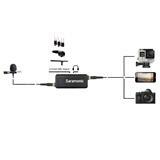 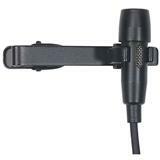 The LavMicro Di provides simple plug-and-play operation with all of your audio recording and video shooting apps.